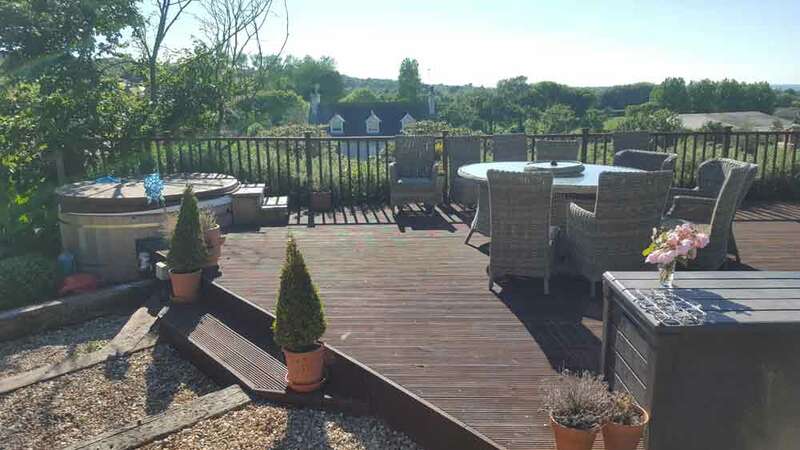 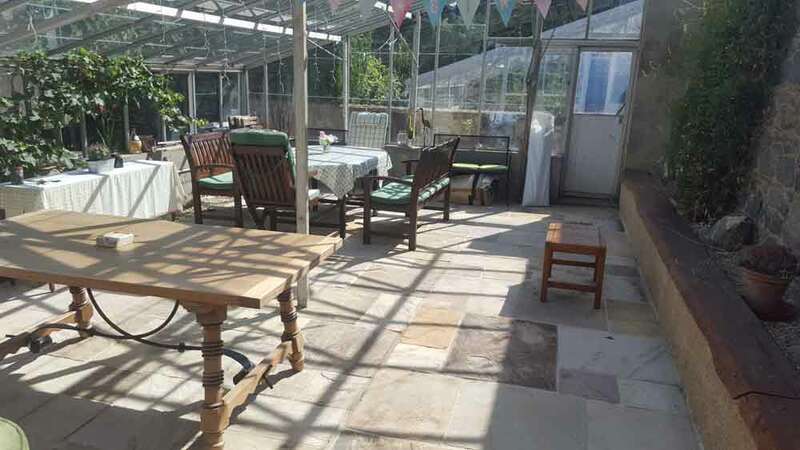 A patio area is often the social hub of the garden and at Bernie’s Gardening Services, we can achieve a new patio or extend or relay an existing patio to achieve a flat and perfectly formed area for you to enjoy. 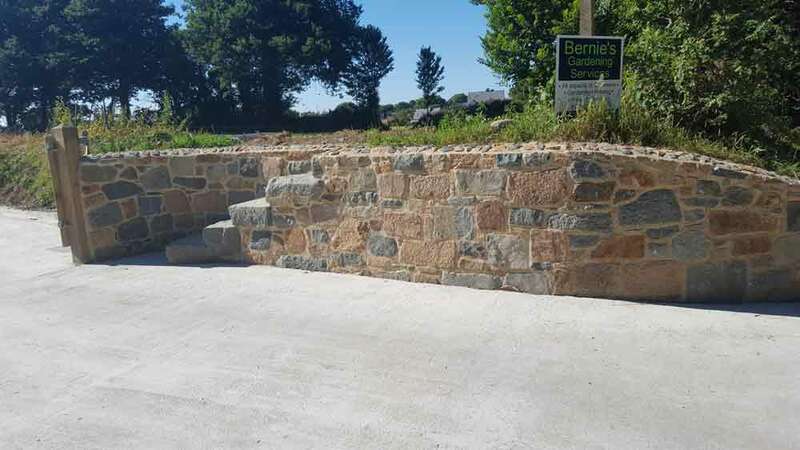 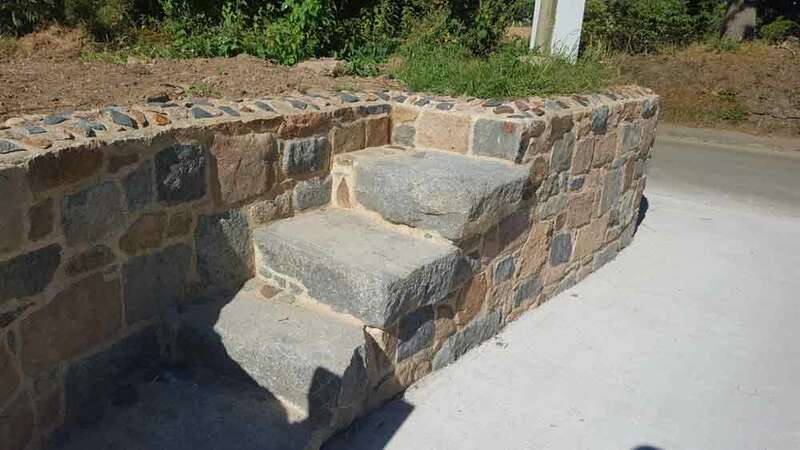 We build bespoke walls using local granite to complement your outdoor area and we specialise in integrating beautiful BBQs into your design. 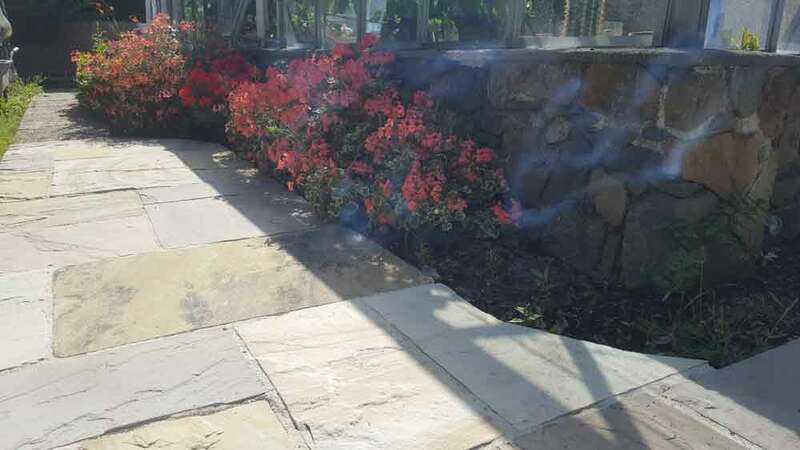 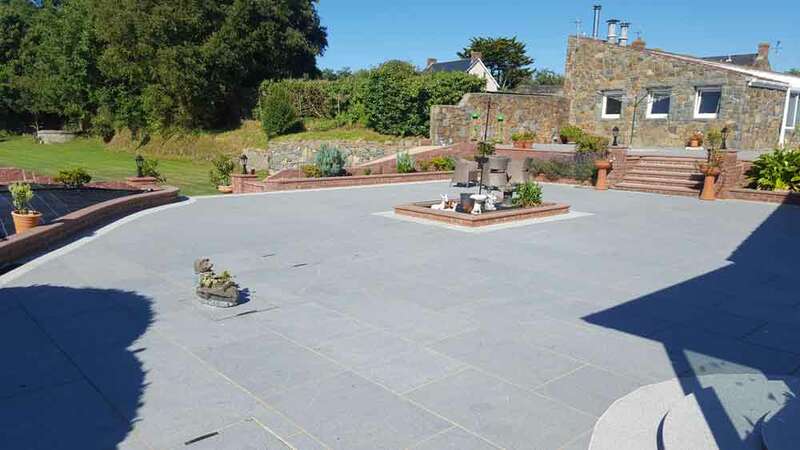 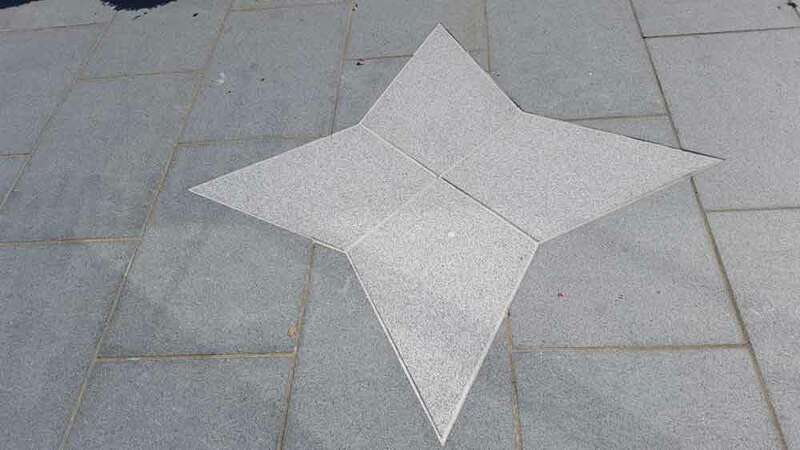 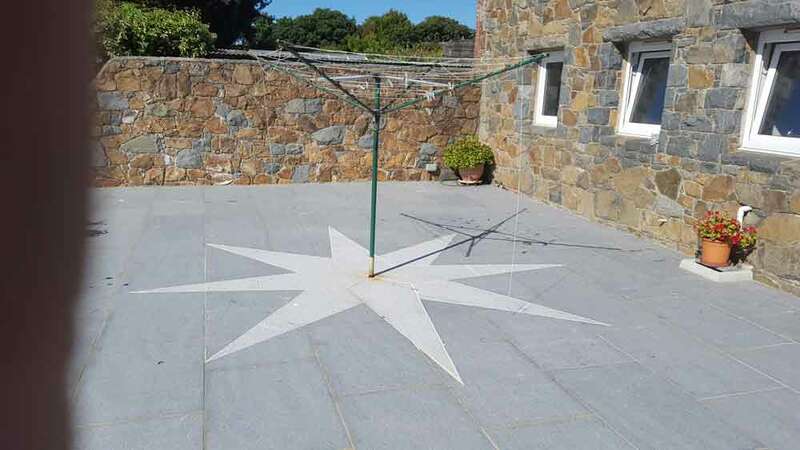 There are many products to choose from to suit everyone’s taste from contemporary smooth large slate or granite slabs to traditional paving or timber decks. 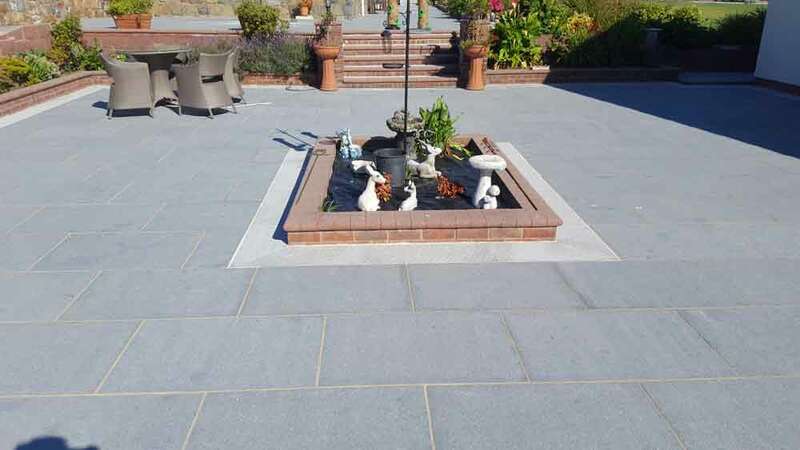 Take a look at our gallery below to see some of our past projects.